For vehicles with roof gutters. There are a range of attachment clamps and support heights to suit each vehicle type. Different length black euro load bars and key locking systems are available. 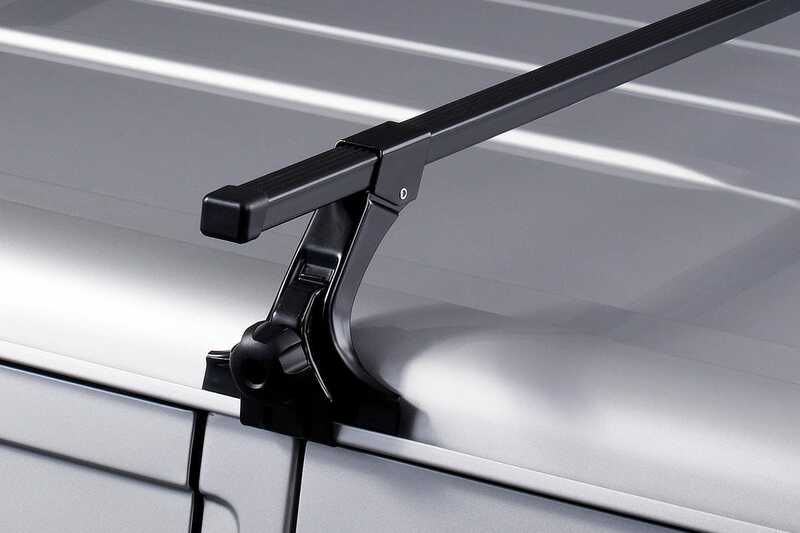 Thule now offer gutter mount feet to suit aero, new slide and wing bars.